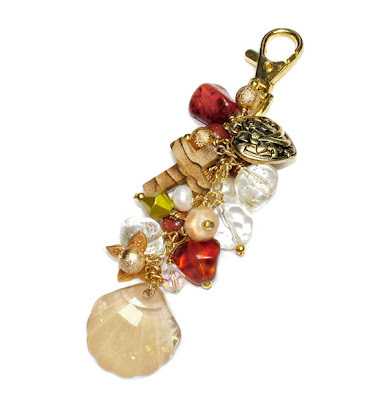 I've just finished listing a few more items on eBay, one of which includes one of my latest designs, a 'Golden Gaze' bag charm which I'm starting at just 99p. Oooh - very nice, Janine. I've just been looking at your eBay listings. 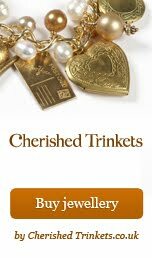 Such lovely jewellery! Thank you Laura, eBay is a bit of an experiment really as I tend to find that people look on there for bargains really!